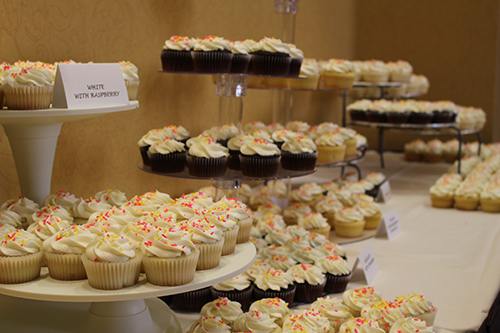 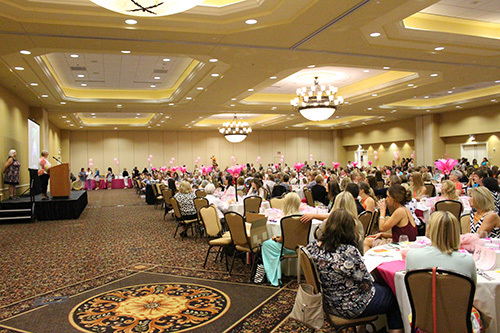 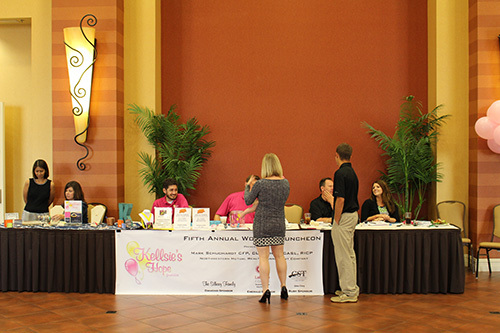 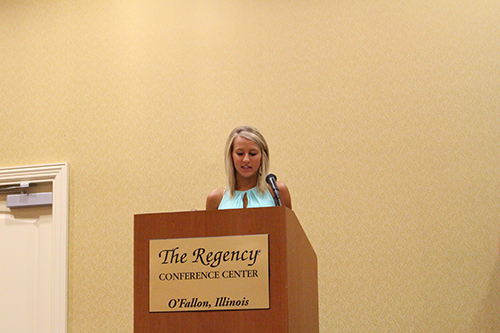 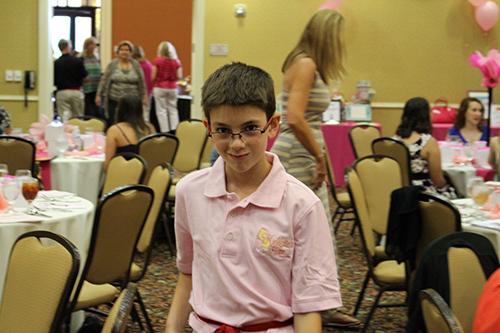 In honor and remembrance of Kellsie Marchbanks, the first Kellsie’s Hope Women’s Luncheon was held September 2011, during Childhood Cancer Awareness Month. 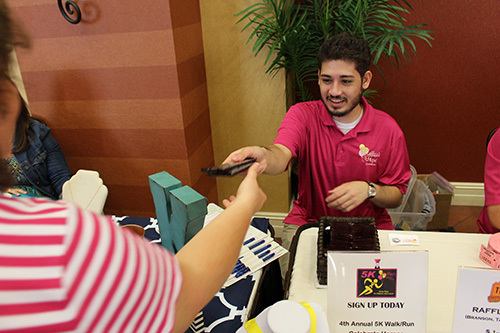 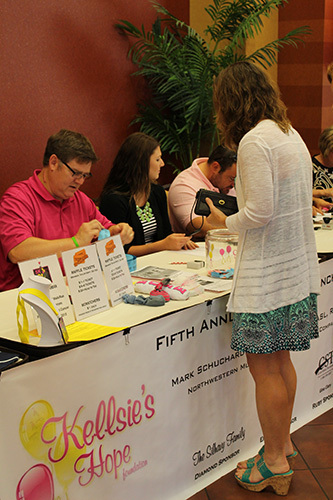 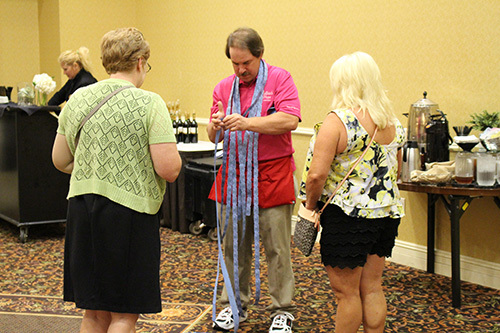 This initial fundraiser laid the foundation for Kellsie’s Hope and quickly became an annual event. 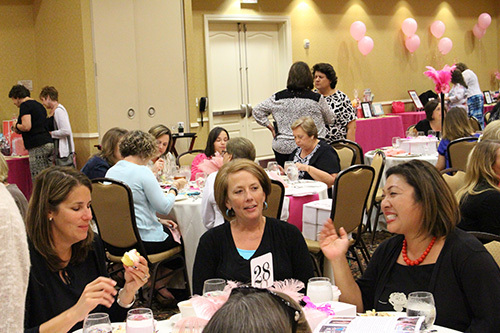 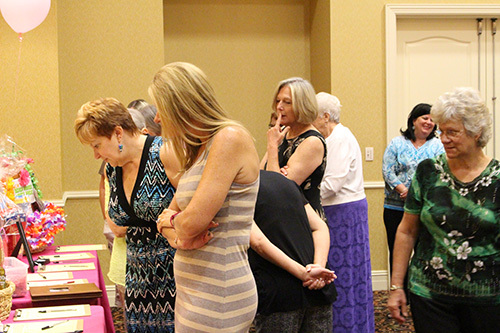 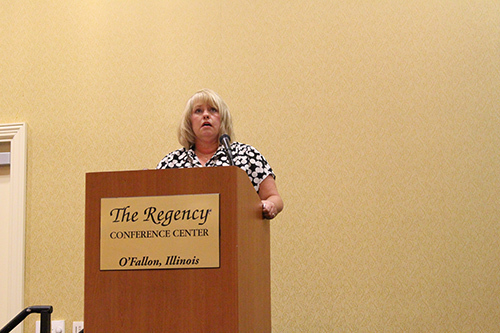 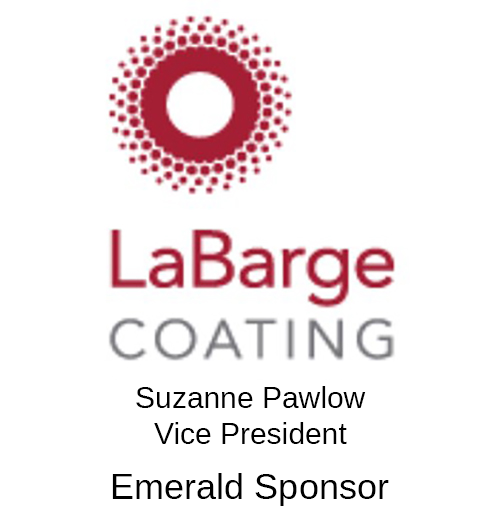 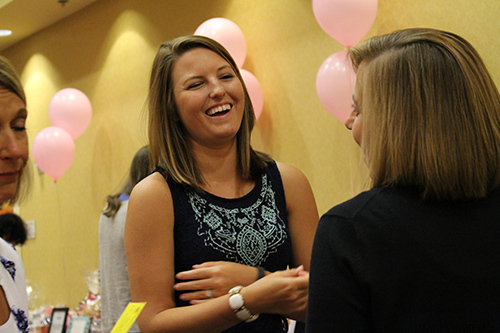 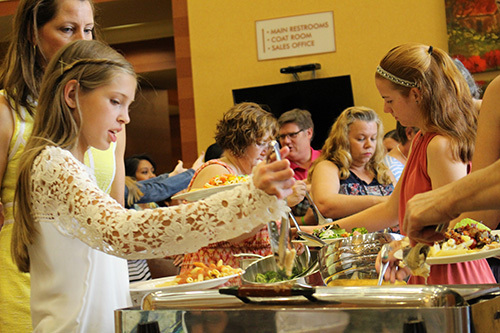 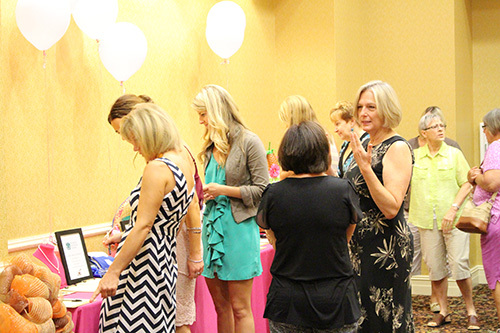 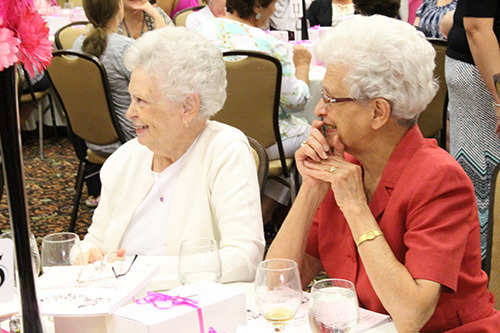 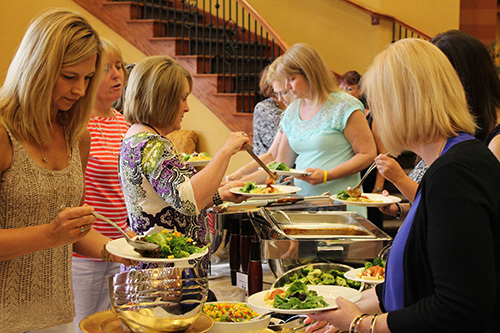 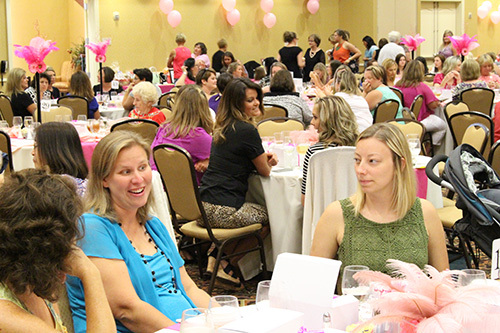 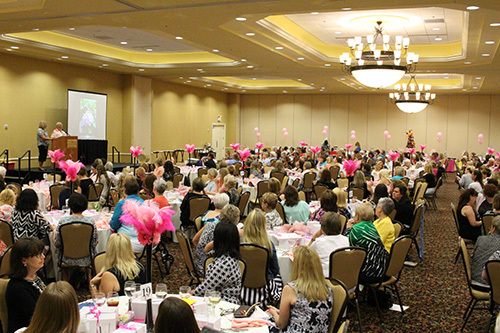 Now in its sixth year, the luncheon hosts nearly 400 women annually. 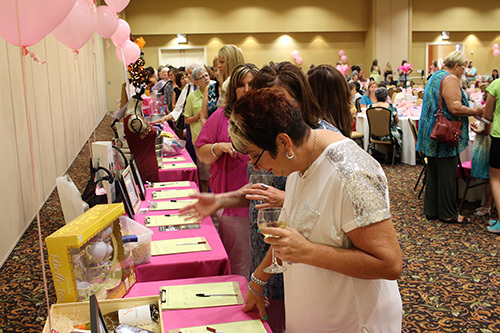 The event includes lunch, special guest speakers, a huge silent auction and raffles with all proceeds benefiting children with cancer and their families. 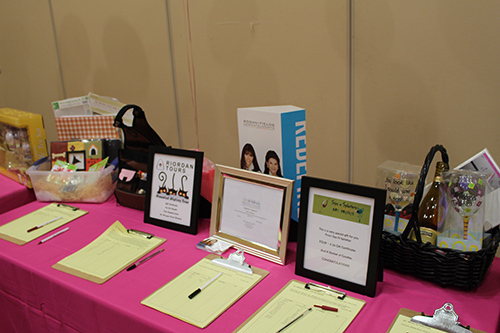 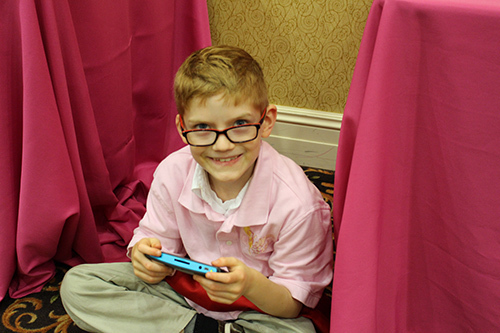 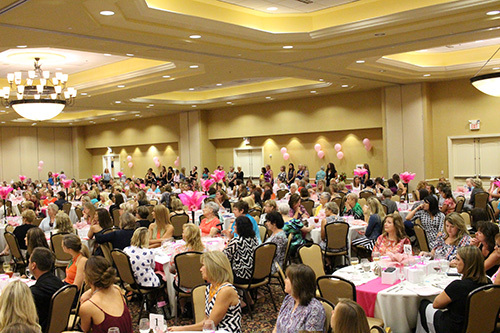 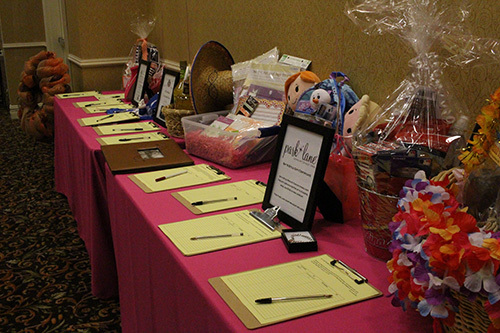 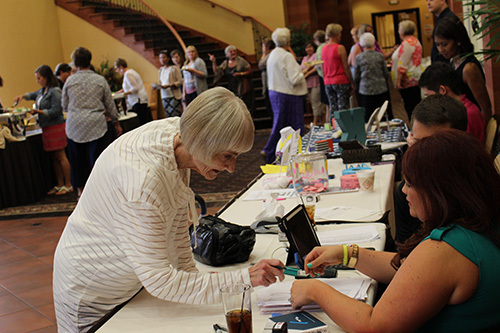 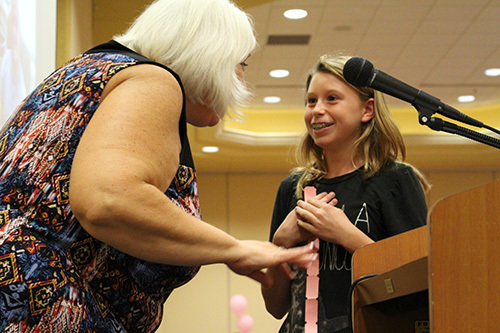 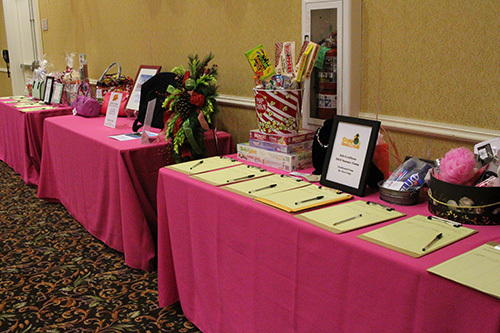 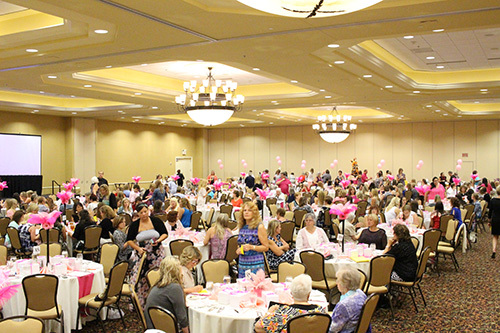 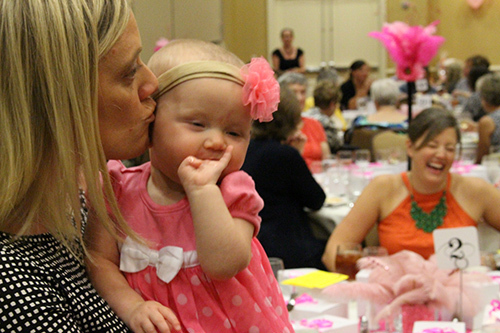 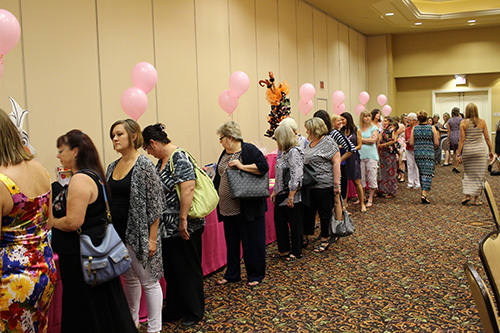 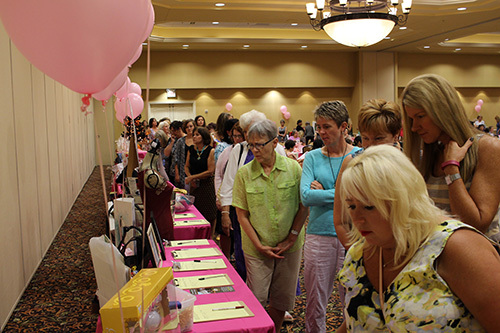 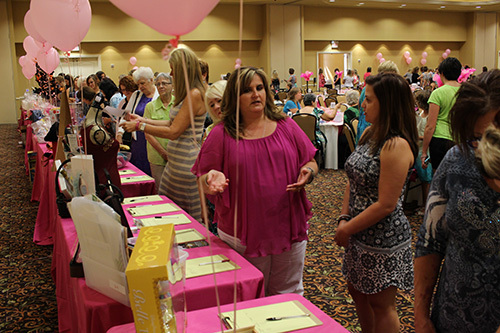 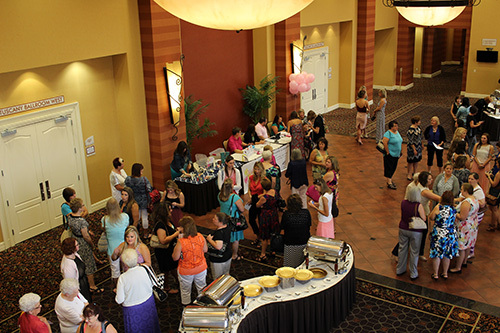 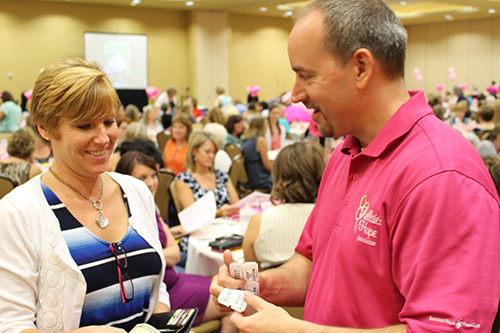 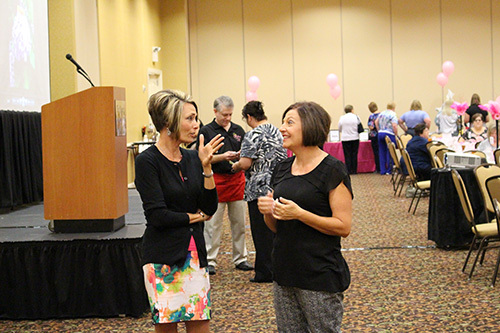 With the support of numerous volunteers, individual donors and sponsors, the Kellsie’s Hope Women’s Luncheon continues to grow and represents one of our largest fundraisers. 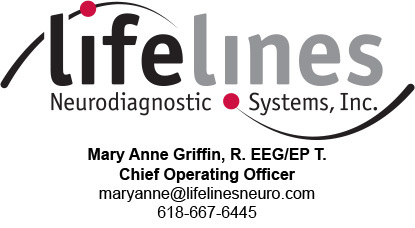 We cordially invite you to attend.